Piper methysticum leaves before being mushed, chewed, & brewed. When it comes to quote-unquote natural substances versus drugs, I’m somewhat of a Luddite. I figured nootropics would be a nice compensation between the two (naturals vs. synthetics) when I first learned of these brain healthy cognitive enhancers. So when I hear that natural herbs such as marijuana, kratom, and now Kava Kava qualify as “social psychotropic drugs,” my mind malfunctions just a little bit. How can a plant be a drug? Is the psychotropic element the only qualifier for being a natural “drug”? Before I dive into a libertarian rant on the legality of substances, let’s focus on the more important question: Are these natural psychotropic drugs even good for you, at least in a nootropic sense? More specifically: Is kava a nootropic? TL/DNR: Kava kava is a psychotropic plant found in the Pacific Islands used in traditional Polynesian brews for social gatherings & other cultural ceremonies. Valued for its focus-enhancing relaxation, kava help reduce anxiety while improving cognition for general boosts in wellbeing. Does Kava Kava have Side Effects? Is Kava Kava a Good Nootropic? 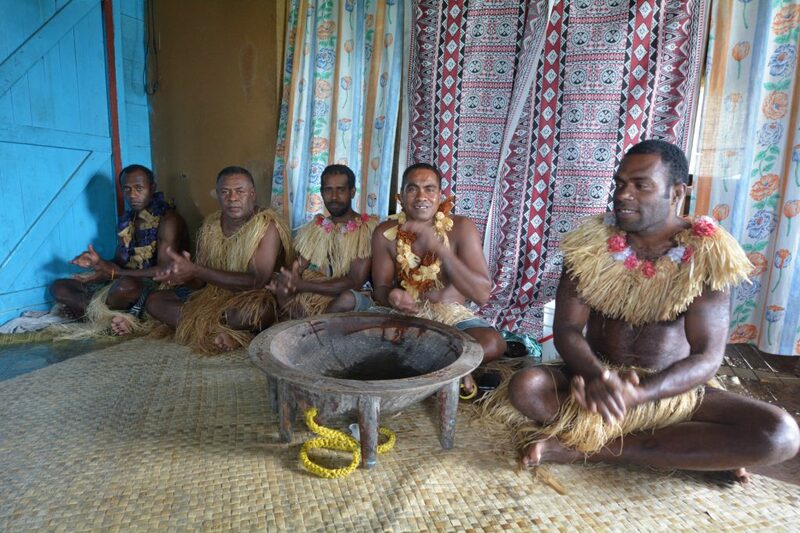 Indigenous Fijians partaking in a traditional Kava Ceremony. Piper methysticum (or kava kava [or just kava]) is a native plant to the Pacific Islands and a key cultural & historical aspect to Polynesian social gatherings. 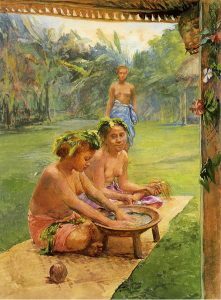 Kava kava is to Polynesian culture what Natty Light is frat parties, except unlike Natty Light, kava heightens attention rather than diminishing it, kava isn’t sold at cheap gas stations, and the experience is one of deep spiritual importance, not insecure shitpants buffoonery. You know what, that was a terrible analogy. Some kava users liken the experience to drinking alcohol for its potent tranquilizing effects, however unlike alcohol kava seems to sustain, or even promote, cognition–particularly as it relates to anxiety, tension, & stress. In fact, it’s the focus-enhancing relaxation that establishes kava as a social substance. Through vaguely understood biopathways kava kava’s bioactive kavalactones have been demonstrated to possess psychoactive qualities rarely seen in other substances. Their ability to cross the blood-brain barrier allows for them to directly “intoxicate” the brain, albeit through non-opiate pathways, delivering non-narcotic effects in a short amount of time. Some research indicates the psychoactivation to be a result of GABA receptor modulation, which corroborates with the herb’s role as a relaxing anxiolytic. The neurotransmitter gamma-aminobutyric acid (GABA) is associated with relaxation via inhibition of excess “excitatory” neuronal activity. Kava is believed to enhance GABA expression through weakly activating GABA receptors, effectively increasing the number of binding sites for GABA. While this may partially explain kava’s anxiolysis, it does not yet significantly correlate with kava’s full effect on the brain. 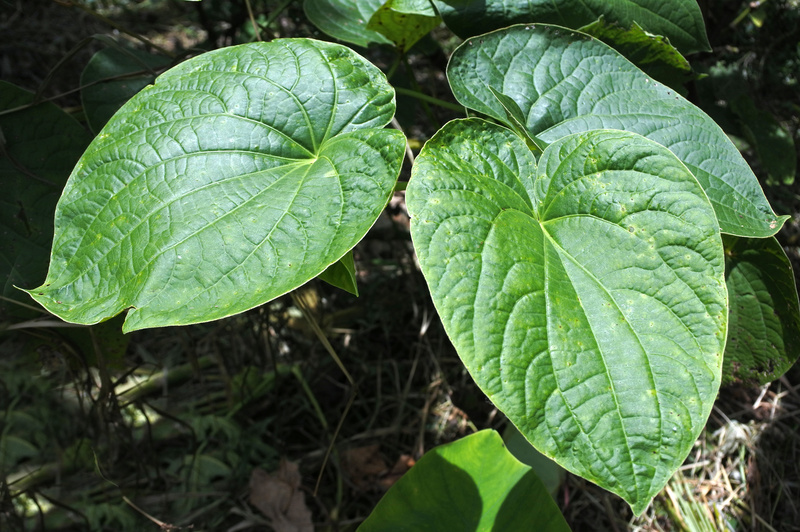 Given the feel-good “intoxication” association with kava kava, dopamine is a valid concern, particularly in regards to the plant’s risk abuse. Unfortunately, the research is widely mixed on this point: Some studies indicate generous increases in the brain chemical; Others suggest of decreases. Based on what I’ve read I think it’s safe to say that dopamine is affected, but we’ll need more (& better) research to investigate this subject before drawing any conclusions. Liver damage is the primary concern with kava kava, however there is little research in support of this notion. Conversely, some animal models suggest of kava having a non-toxic stance on the liver and, in some cases, even liver protective effects. Cases of liver damage have been reported in Europe, yet it remains unclear if kava was the prime perpetrator and not any other number of confounders. At the least, in one assessment on kava’s toxicity profile, the herb was found to be safe at 280 mg kava lactones/day for 4 weeks. Similar to alcohol, marijuana, kratom, and other social psychotropic drugs (*”drugs” based on their general legal status), kava kava is a psychoactive herbal “drug” traditionally used for the sake of social gathering: Its hypnotic, anxiolytic benefits having a tongue-loosening effect that eases communication & social anxiety. However, as a supplement & pharmaceutical, kratom extract is administered for a number of disorders: anxiety, depression, insomnia, stress, irritation–cognitive ailments essentially related to feelings of anxiety & discontentment. The nootropic community has latched onto this herb for its cognitive enhancing abilities, particularly on cognitive speed & short-term memory. 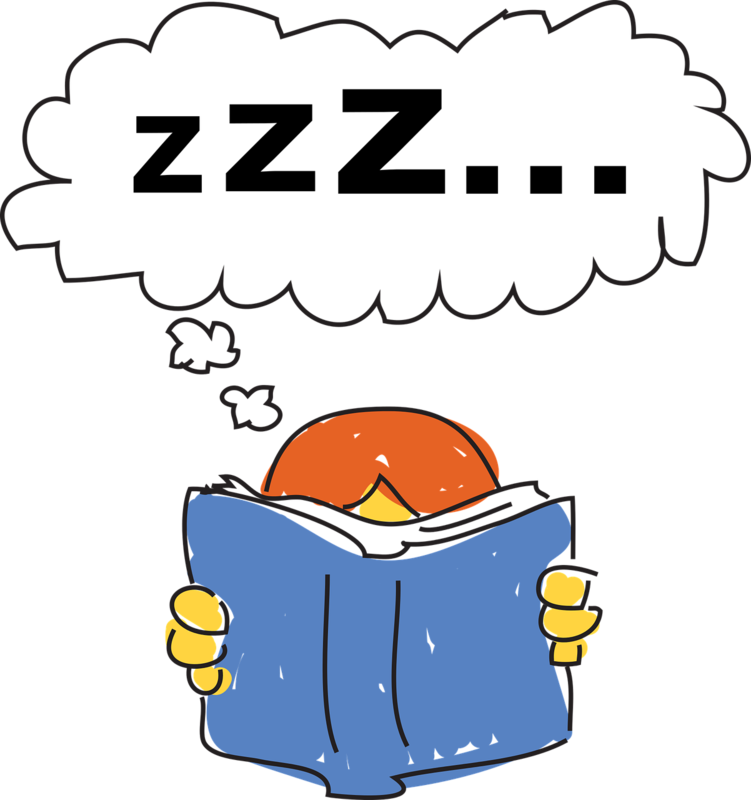 Yet, it remains to be seen whether or not these boosts on cognition are a direct result of kava kava supplementation or an indirect effect of kava’s decrease in stress, anxiety, discontentment, etc. Kava is also non-sedative, not another excuse to sleep in class. Recommended kava consumption may vary by supplement, however shoot for an extract dose that confers 250 mg kavalactones. Natural brewed kava should be limited to a drink or two, if the goal is to enhance cognition (and not intoxicate it). Certain sources advise seeking the WS1490 kava extract. I’ve yet to find a reliable dispensary for this extract, and this seems to be a common trend, according to reddit. While I am not adverse to supplementing quote-unquote “social psychotropic drugs” (I dabble in the social substances quite frequently), I’ve yet to sufficiently experience Kava Kava. I’m unsure whether the benefits outweigh the risks. I’m unsure of a lot of things. Not to say that kava kava is exceptionally risky, however I’m unconvinced that the anti-anxiety nature of kava is of the nootropic variety. More specifically, I’m not convinced that kava enhances cognition in the same way that other anti-anxiety herbal nootropics do–e.g. Gotu Kola. Perhaps if used right, a quality kava extract may enhance cognitive performance by alleviating negative mindsets. I’d also be interested to hear whether or not the “intoxicating” effects of the kava drink remain intact in extract form: Does kava supplementation provide the same social experience as raw kava? Kava kava is both valuable in a recreational & therapeutic sense. But does it legitimately qualify as a nootropic? I’m going to say: Yes, if used correctly. 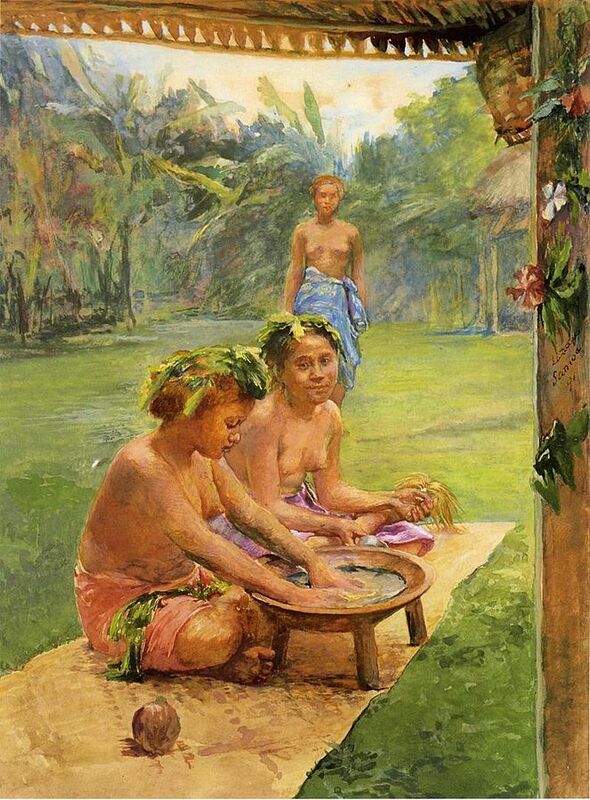 For social settings, I can see kava extending beyond a social substance to an anti-social-anxiety substance. Likewise for workplace settings, kava’s psychotropic relaxation may help rid the mind of stressful distractions, supporting sharper thinking & cognitive performance. Granted, much of this just conjecture until we get more studies. And, if I’m being entirely honest, I’m not sure if more research or less research would help the kava cause: Would a giant kava industry promote or erode the cultural value of this potent herb? Especially if it leads to governmental regulation à la kratom? For now, kava is worth the consideration, and may just be the secret substance to the productive mindset you’ve been looooonging for.